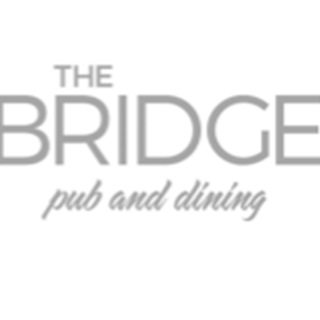 Set on the Bridgewater canal in Sale, The Bridge offers alfresco dining from its extensive garden and restaurant terrace. 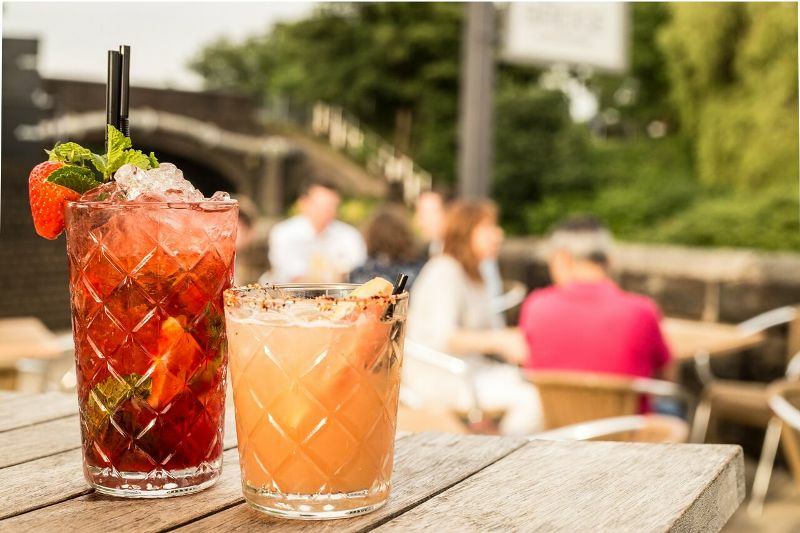 The restaurant with its floor to ceiling glass view ensures you can watch canal barges, rowers and wildlife go by. The decor is new fresh and modern throughout with cosy areas in front of two fires. 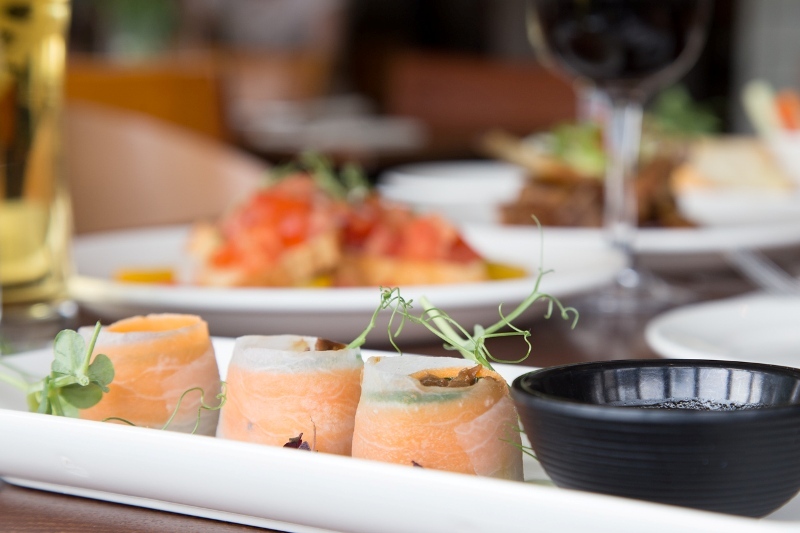 The menu is fresh cooked locally sourced produce that covers everything from small sharing plates, sandwiches to fillet steak/ crab and monk fish dishes. We also have a great childrens menu and a dog friendly area inside so all the family can visit. 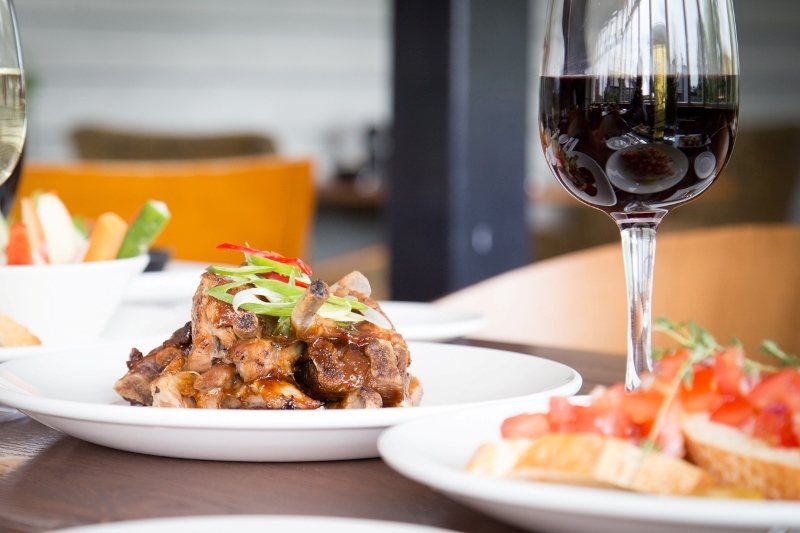 The location also has close links to motorways and Dane Rd tram stop are just on its doorstep, its popular gin club and cocktail menu runs alongside a wide range of quality wines and craft beers. Casque mark approved ales are also available. Excellent service even though they were short staffed. I’ve never been to the Bridge and it’s quiet as it’s that good. Great food, even though run out of beef and NPA beer and there was FAR too much gravy on the plate with our roasts. It was our first visit but definitely not last. Fantastic food and service as always. We were there as a party of 12 and everyone thoroughly enjoyed the meal. Food was tasty and staff very attentive. We loved our visit and the food was as usual excellent! Very polite staff and wonderful food! Excellent food, beautiful surroundings. The young man who served us was polite and really friendly. Thank you for a lovely night. Our favourite place! 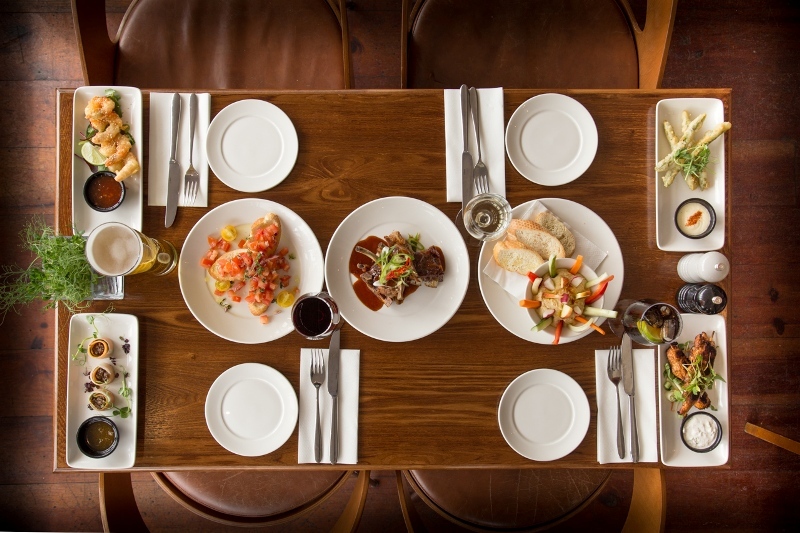 We love having a night especially to eat and drink and be treated so well! Amazing night and service the moment we walked through the door, drinks were great, everyone's food was great apart from the chips on the fish and chips, too thick! Really enjoyed the night and would happily recommend! Please can there be blinds in the conservatory. Feel like you are being cooked on hot days. Lovely atmosphere helpful staff who moved our table with no problems when more people than expected turned up. Fantastic Sunday lunch with a delicious vegetarian option! Very polite and welcoming staff. Lovely decor. Will be sure to go back! A bit disappointed there were no sticky ribs left or chunky chips when we got there. Also a member of the party said she ordered fish and chips and would of preferred chunky chips as opposed to the thin ones. Also because it had been under the light the bread that came with it was hard and she didn't think the mushy peas were up to much. But I thoroughly enjoyed mine and would definitely go back. The service was efficient, attentive and above all friendly. The food was great and the atmosphere and location excellent. The sound was quite loud in the restaurant. 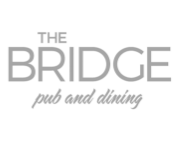 A group of 5 of us visited the Bridge for their Mother's Day lunch, as usual the food & service was of a very high standard, the only criticism I have is that the selection of desserts was a little limited, it would have been 5 stars across the board if there were a couple more options. Was a bit disappointed all the bread had gone! But everything else was fantastic. We really love this place - can’t fault it.....,food, drink, atmosphere all spot on. Thank god it’s only around the corner from us - but to be fair we’d probably make the effort if we lived further away.